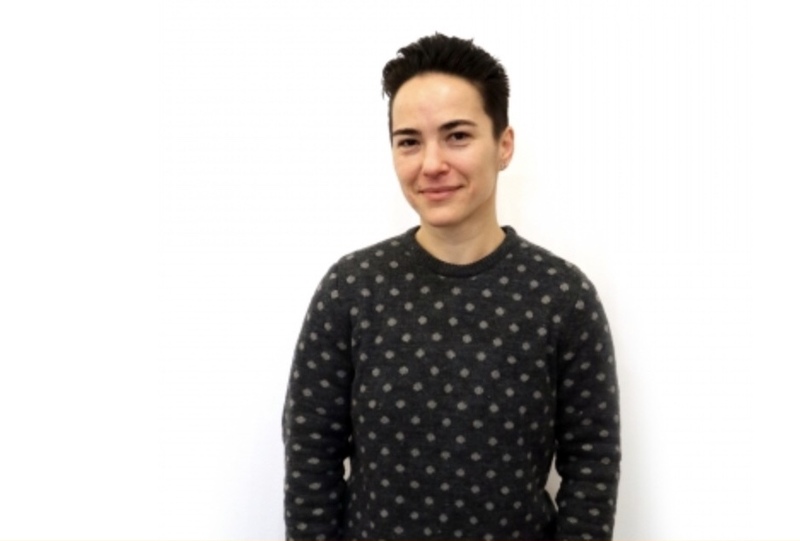 Olena Shevchenko is the head of the LGBTIQ-organisation "Insight" in Kyiv. Important victory for freedom of assembly in Ukraine when charges were dropped against human right defender Olena Shevchenko. 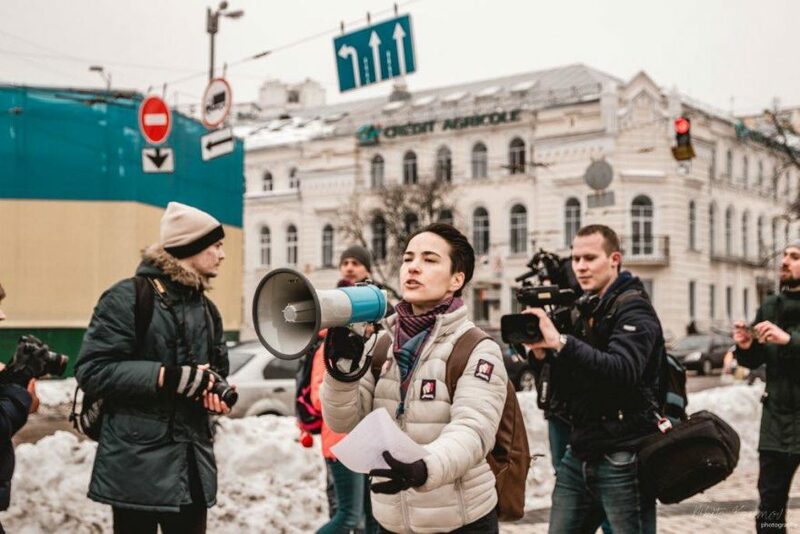 The head of the LGBTIQ-organisation “Insight” was charged for violation of the procedures for conducting peaceful assemblies after a peaceful manifestation of the International Woman´s Day in Kyiv March 8. Amnesty International and the Helsinki Committee and other organisations urged Ukraine to drop the unreasonable charges based on unreasonable claims. And yesterday, March 15, the court closed without conviction. The judge did not find any evidence of a violation of procedure on holding peaceful assemblies. -We are relieved with the outcome. This is an important victory for freedom of assembly in Ukraine. However, this case should never have been brought to court in the first place, says Mina Skouen, Senior Adviser at the NHC. The International Women’s Day mobilized 1000 people in Kyiv. Several were injured after being attacked by ultra-right extremists. Yesterday, the courtroom and hallways were filled with right-wing activists as well as observers and supporters of Shevchenko. 1000 people joined the peaceful march in Kyiv. Photo: Insight Public Organization. – The police should investigate the attack on the Women´s day manifestation as well as the threats against Shevchenko. Extremists are trying to frighten people into silence. This is a democratic problem for Ukraine, says Skouen. Read article "Derfor trenger vi menneskerettighetssanksjoner"
Read article "«Helsingforskomiteens store påskequiz»"
Read article "Musikk, politikk og ukrainsk selvbilde"
Read article "Krim fem år etter"
Read article "Oyub Titiev er dømt til fire års fengsel"
Den norske Helsingforskomité baserer sitt arbeid på Helsingforserklæringen som fastslår at respekt for menneskerettighetene er avgjørende for å bevare fred og samarbeid mellom statene.